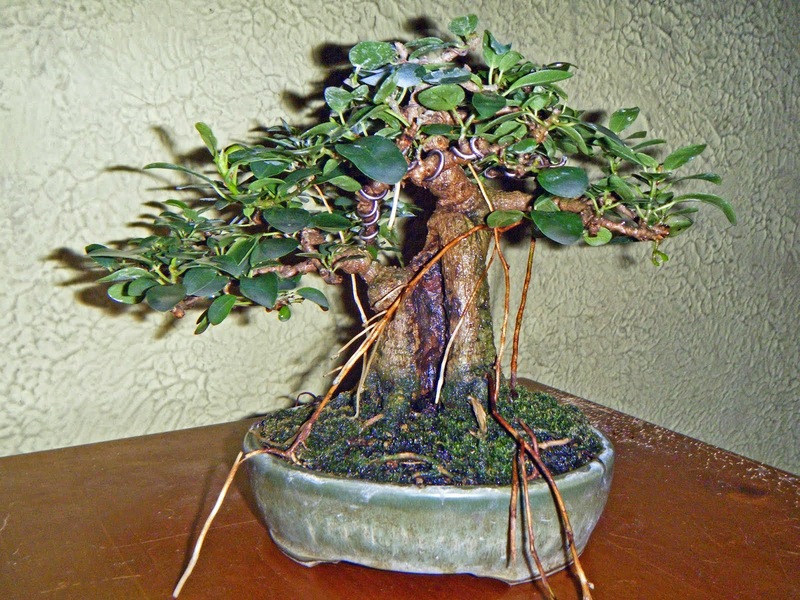 The focus will be on bonsai with tropical trees. 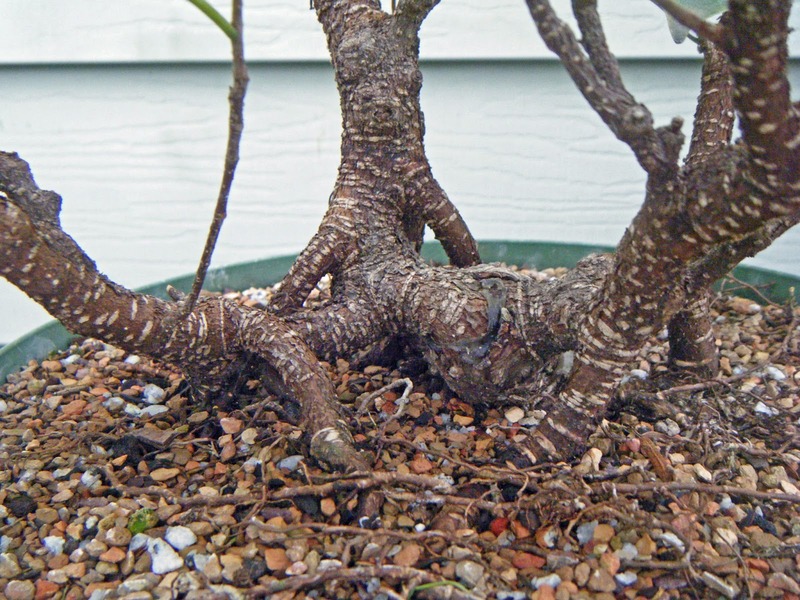 Many indoor gardeners don't realize it, but some of the species they keep and enjoy as houseplants are also well suited to bonsai. Perhaps some of my viewers on Saturday will decide to give this art a try. 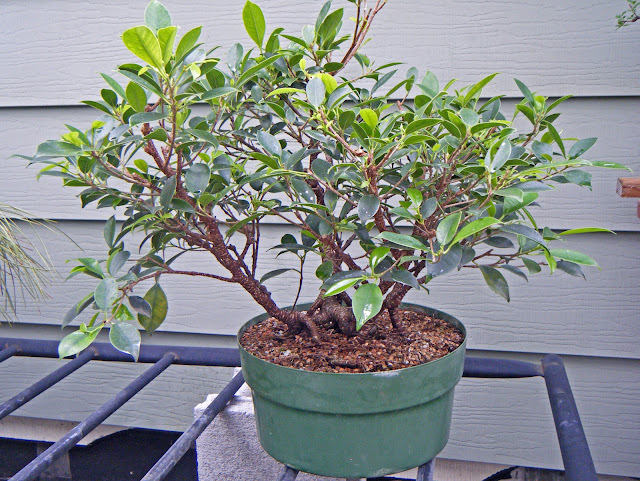 This is my demo tree for Saturday: a Ficus microcarpa 'Tigerbark.' Provisional front. If you're in the area, come and see me! Love to see your program Steve. I know it will be great. Thanks, Jerry! :) It would be great to have you here, if it were possible. I'll post a report afterwards, and include a picture of what it looked like as a cutting.